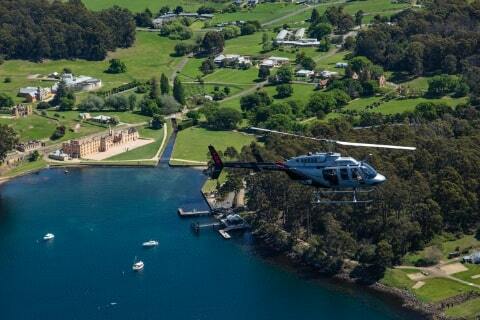 The primary helicopter used for tour flights is the Bell 206 Longranger aircraft. This type of helicopter features club seating in the rear cabin which means every passenger gets a window seat. The aircraft is very smooth in flight and has large bubble windows to help you get the best possible view on your flight. 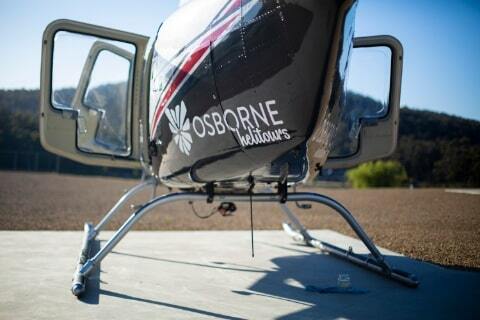 Osborne Heli Tours also have a diverse range of helicopters available for charter. Designed for a wide range of requirements our helicopters range from powerful lifting machines to comfortable sightseeing aircraft. Contact us to discuss how one of our helicopters can work for you. 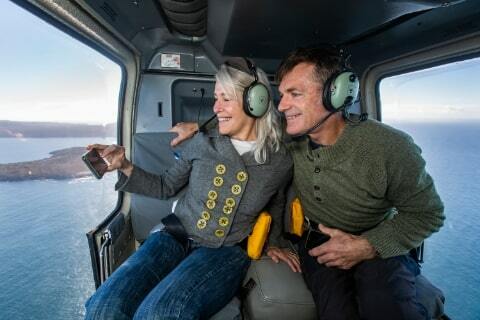 Information about other helicopters available to charter from Osborne Heli Tours can be found on our parent company’s website.